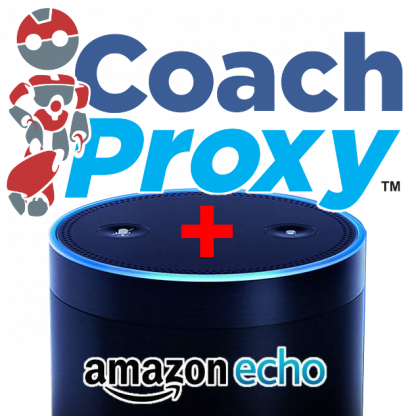 Control many of CoachProxy’s features with the power of your voice and an Amazon Echo speaker! Important! 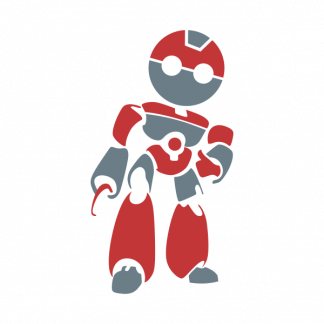 Before ordering, please carefully review our Voice Integration features, requirements, and setup instructions! Voice Integration requires CoachProxy software version 2.2.1 and a static IP address configured for your CoachProxy. If your WiFi router/hotspot can’t assign a static IP address to your CoachProxy, Voice Integration may not work correctly. The Winegard ConnecT does not allow static IP address assignment! Voice Integration is an instant software activation. After your purchase is complete, follow the setup instructions to activate your service. 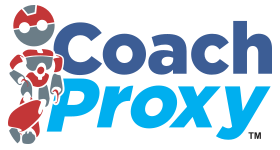 You must have your CoachProxy device before purchasing. Find your 12-character Serial Number on the “System” page of your CoachProxy device. 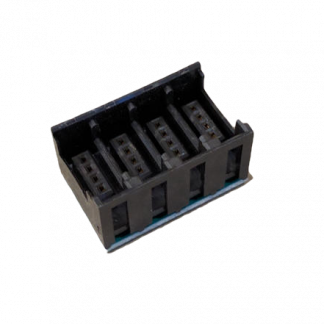 Your Voice Integration service will be activated for this Serial Number. I have read and understand Voice Integration’s features and requirements. My CoachProxy is running software version 2.2.1 or newer, has a static IP address, and is connected to the Internet, and I have a compatible Amazon Echo device. Before purchasing, please carefully review about Voice Integration features, requirements, and setup instructions!